As we are all aware, technology is slowly but surely taking over the high street, with a rapidly increasing number of consumers searching their screens for the latest look. This is echoed in Drapers’ Q1 2018 ecommerce snapshot, which highlights some of the key trends impacting the sector, and charts strong growth momentum for the year ahead. According to the Office for National Statistics, 16% of UK clothing and footwear sales are now online, and it’s showing no signs of slowing down. 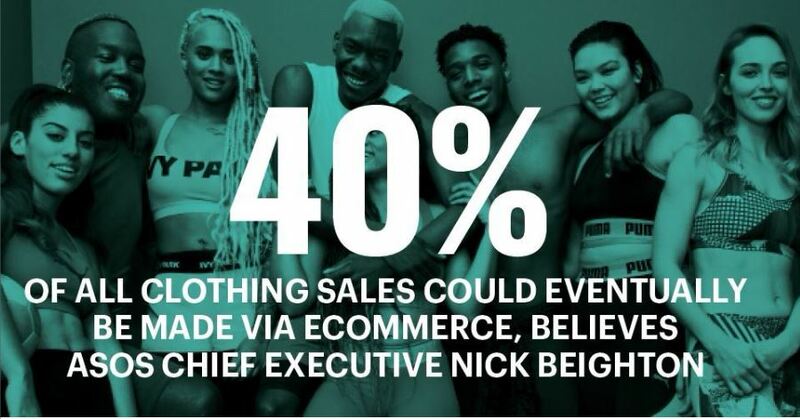 In fact, ASOS’s CEO Nick Beighton has predicted that “40% of all clothing sales could be made via ecommerce” in the not too distant future. According to the BDO High Street Sales Tracker, fashion was the only sector to achieve non-store growth of above 20% in January, increasing by 20.1% year-on-year. The IMRG Capgemini Online Retail Sales Index reported that January 2018 showed the strongest sales growth in clothing since 2013. Competition for online market share is set to ramp up, as luxury retailers finally embrace ecommerce. As with high-street brands, luxury retailers have recognised the need to adapt the ways in which they target their audience, to keep up with evolving consumer behaviour and expectations. Whilst the assumption by some brands has been that consumers do not tend to purchase high-priced items online, eBay refutes this. The number of luxury buyers has increased 15%, and luxury watch and jewellery inventory on eBay has grown by 31% this year. With mobile and technology becoming common-place in fashion purchasing, could the next big thing be purchasing through sensory devices? 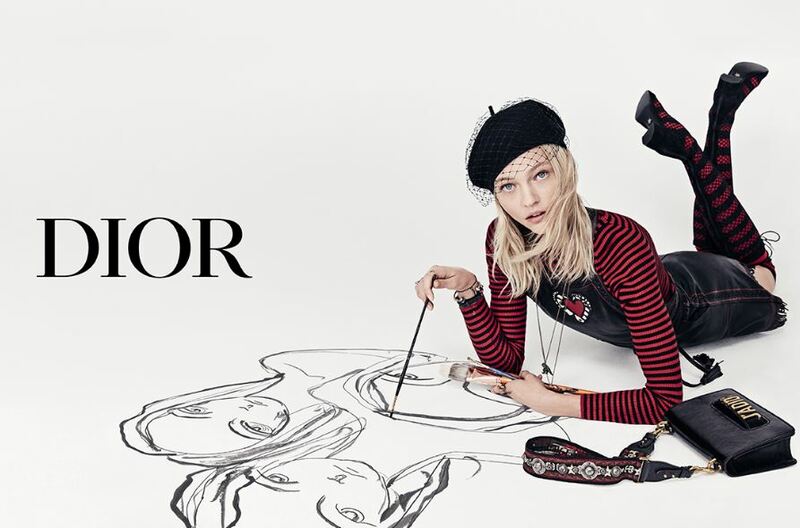 Tommy Hilfiger’s ‘see now, buy now’ catwalk show resulted in a 900% increase in website traffic – could this be an indication of consumers’ appetite to fully engage when it comes to consuming fashion products? By 2022 it is predicted that shopping through voice-activated devices are going to increase by 48%. This technology trend is already becoming increasingly popular, with the likes of Apple’s Siri, Amazon’s Echo speaker and Google Home Smart speaker becoming widely accessible. What does Return have to say on of fashion ecommerce? “There was always a stigma attached to buying something as personal as clothing online, especially when it came to fit. But the online shopping trend is now well and truly here, and it’s here to last. With the advances in augmented reality, the early release plan of 5g mobile connectivity and the UK becoming a truly digital-first society, the fashion sector, in particular, will continue to grow exponentially online. Consumers’ online buying patterns match the in-store savvy shopper; they chose multiple items in store, try them on at home and then return what doesn’t fit. The most successful online retailers reflect this with free delivery and easy returns policies.